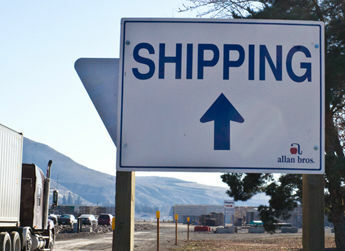 As premier grower, packer, and shipper in the fruit packing industry, Allan Brothers is committed to customer service at every level of operation and will always greet its customers in a polite and positive manner. 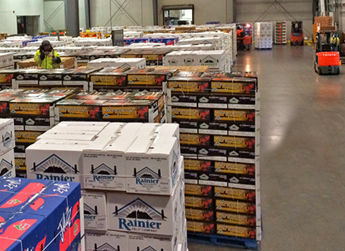 Last year alone, the Allan Brothers shipping department processed and distributed over 3.6 million cases of fruit around the world. 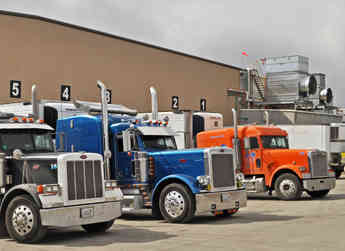 As part of this process Allan Brothers thrives on providing timely truck turn-around times and order accuracy. Prior to leaving the facilities, each order is carefully reviewed for quality control and checked against grade standards. 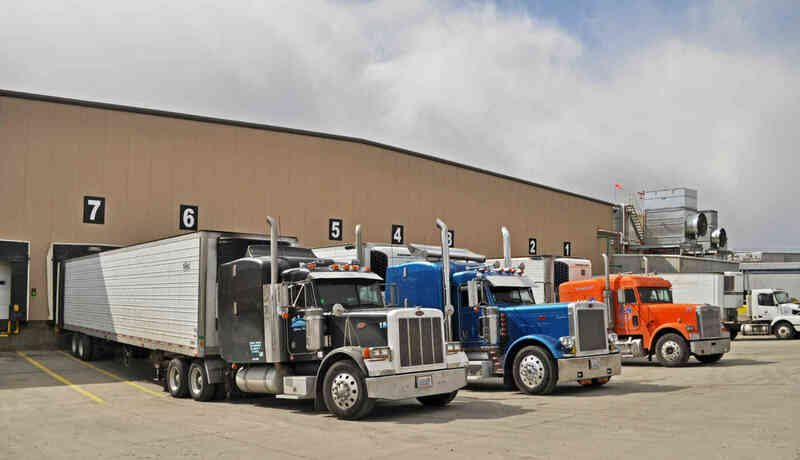 Only after quality standards are verified will fruit orders then be pre-staged - ahead of appointment times - to ensure when each truck arrives it is ready to load. To remain at the forefront of the fruit processing industry Allan Brothers utilizes the latest technologies in all aspects of the company. 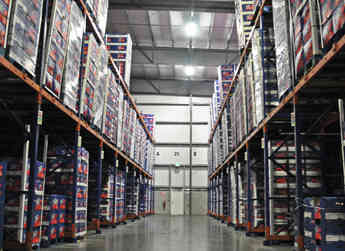 One central component that has been fully deployed is its highly-customized, cutting-edge warehouse management system. With this system Allan Brothers is able to map and assign quality control information to each order per customer specifications. 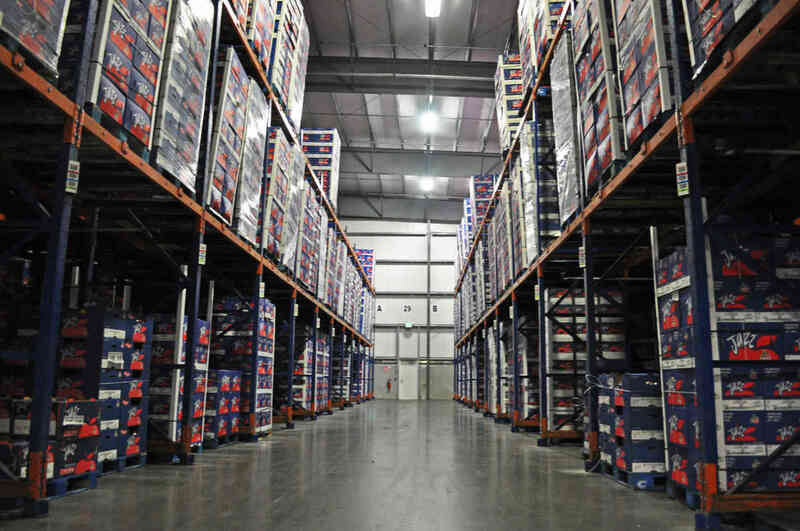 This ‘first in, first out’ process guarantees proper inventory management and 100% order accuracy as fruit is tracked from the moment it is received, through packing, storage, along every step of internal transport, and finally to order processing. 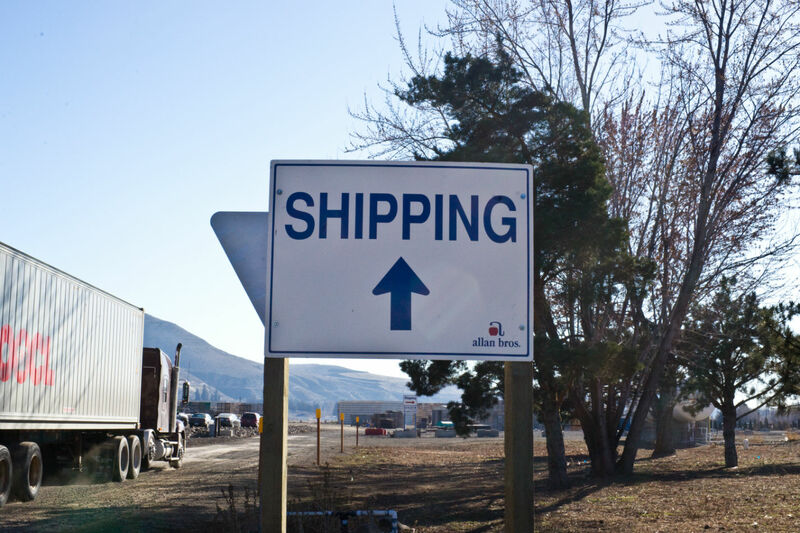 For shipping inquiries or to schedule a load pickup, please have your order number ready and contact the Allan Brothers Shipping Department at (509) 653-2625 x 602 or toll free at (833) 653-1068.